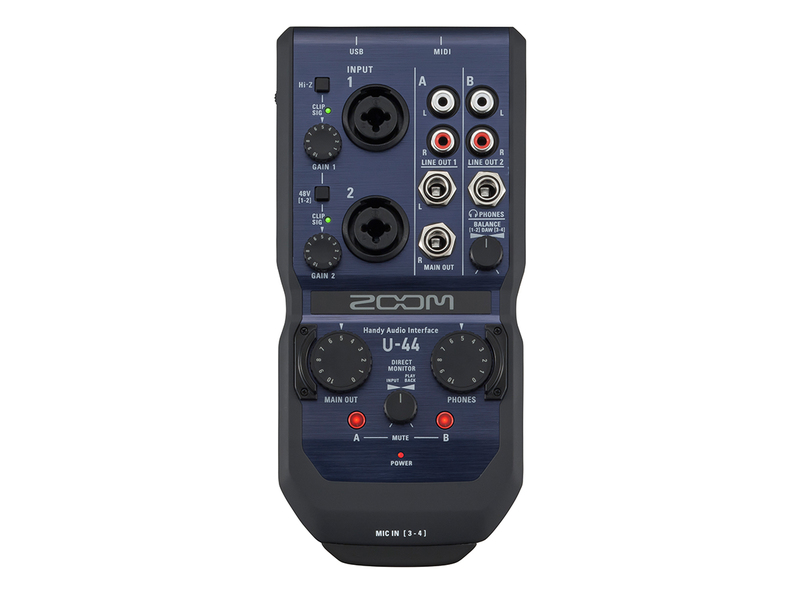 Using the latest Thunderbolt technology, the new Zoom TAC-2R is unbeatable with blazing fast speed, near zero latency and the ultimate in high quality audio, up to 24-bit/192kHz. 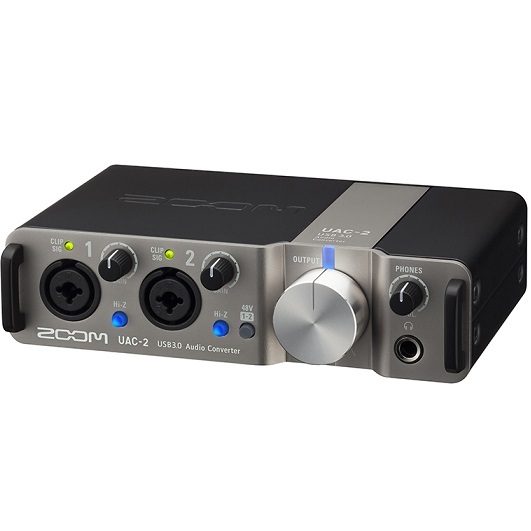 The compact yet rugged Zoom TAC-2R audio interface uses the latest Thunderbolt technology for ultra fast speed, near zero latency supporting the ultimate in high-quality audio up to 24-bit/192kHz.The Thunderbolt port on the rear panel carries digital signal to and from your computer as well as powering to the Zoom TAC-2R—no external power required. Dual front panel combo XLR/TRS inputs allow you to connect a wide variety of microphones as well as line-level signals from electric keyboards and music players—even passive instruments such as electric guitars and basses. Dual balanced TRS output jacks enable you to connect the TAC-2R to amplifiers or self-powered speakers, and there’s an independent 1/4″ stereo headphone jack with dedicated volume control for private monitoring of the input or output signal. 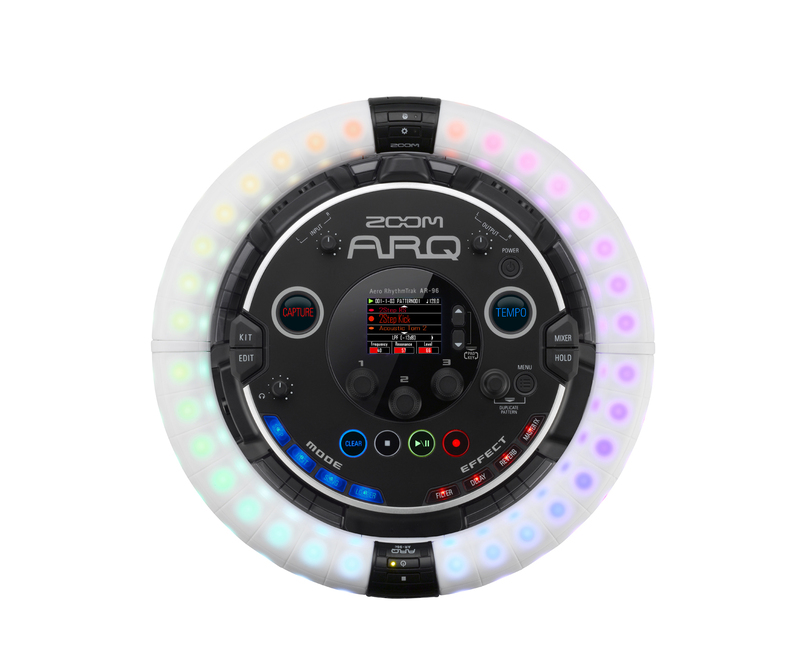 In addition, MIDI In and Out is provided to allow precise synchronization with devices such as electric keyboards and drum machines.Dedicated input gain controls and Clip LEDs make it easy to set optimum input levels, and a large Output knob enables fast control overall output level. 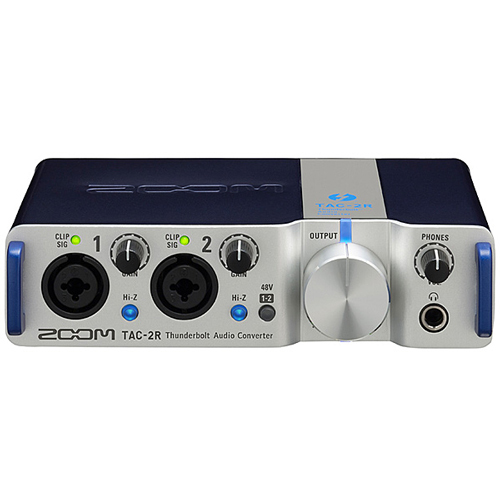 A phantom power switch applies +48 volts to the mic inputs, allowing you to use the TAC-2R with studio-quality condenser microphones, and a three-way Direct Monitoring switch enables monitoring of input signal with zero latency in both mono and stereo. 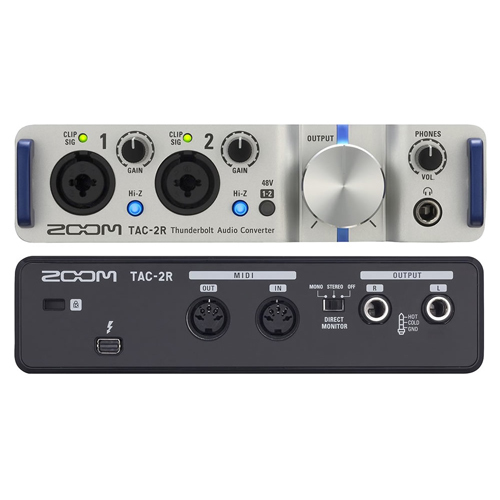 TAC-2 MixEfx is a free Macintosh application designed specially by Zoom for the TAC-2R. With TAC-2 MixEfx, you can set mix parameters and add high-quality effects such as reverb and echo. Other features include a low cut filter, phase reverse, AUTO GAIN control for each input. There’s also a LOOPBACK function that allows you to blend the input signal and playback signal for zero latency. 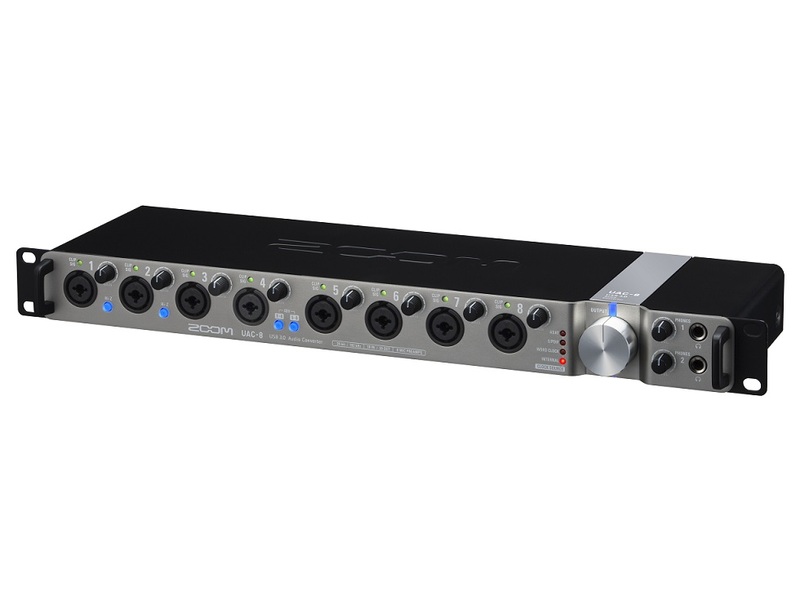 TAC-2 MixEfx even has three memory slots for saving user settings with quick recall.